Whilst Amaya do designed plenty of multi-denomination slot games that can of course be played for lots of different stake levels, you will be forced to have to play off each of the Aladdin’s Legacy slot games 20 pay lines per spin as this is one of their multi-stake fixed pay line slots. 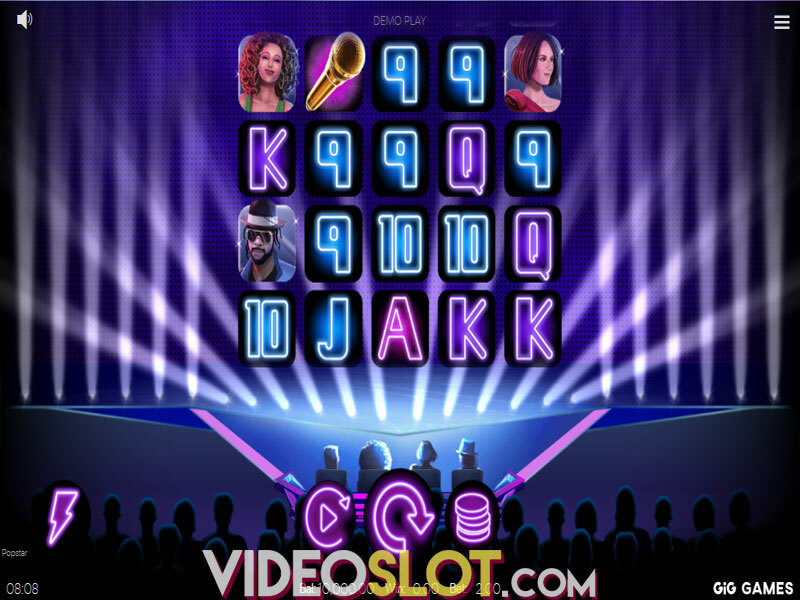 However, that s not going to be too expensive due to the fact that you can of course lower the coin values down to a minimum to just 0.01, so it is very true to say this is both a low stake slot that will suit most penny slot players and it is also suitable for players who want to play an online slot for some much higher stake amounts too. 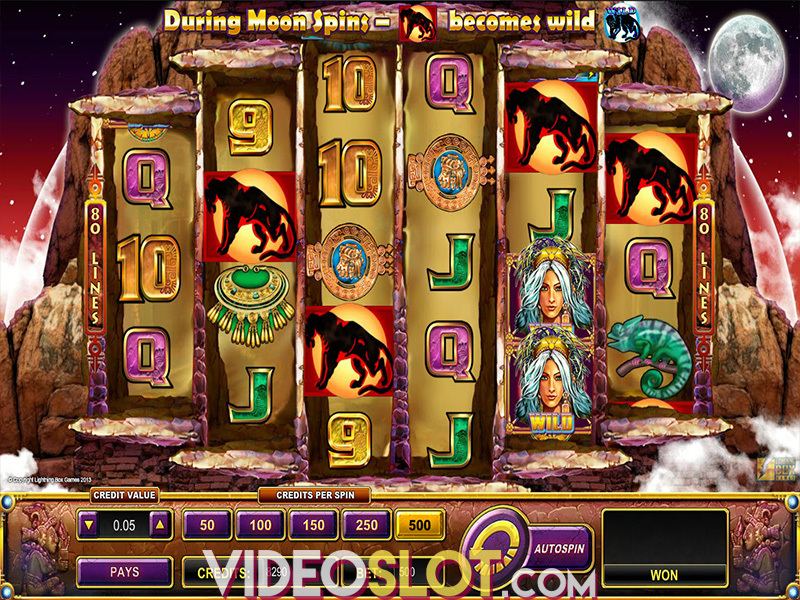 In fact, you will not only find this slot available via the instant play gaming platforms of casino sites that do offer the Amaya range of games, but it has also been made into a mobile device compatible slot so if you like the look and sound of it you can play it on the go from anywhere on your mobile device! 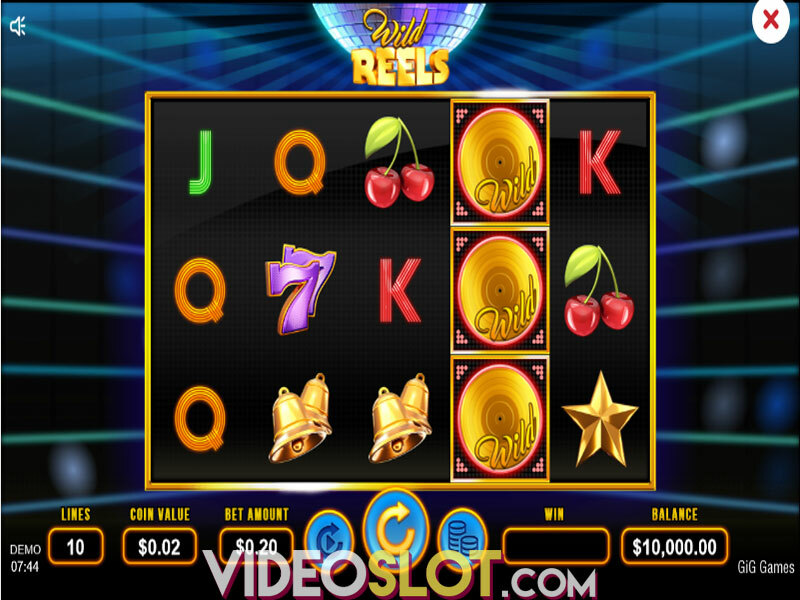 By you successfully spinning in three or more of the scatter symbols a set of free spins will then be awarded to you those free spins play off with the same stake levels you have in play on the triggering spins and all 20 lines are also in play during that bonus game too. To hopefully increase your chances of winning big form that bonus game, if on any free spin you play off you manage to get the additional Bonus symbol landing in view on the fifth reel then a Treasure Room bonus game is triggered which is simply a pick to win styled bonus game. 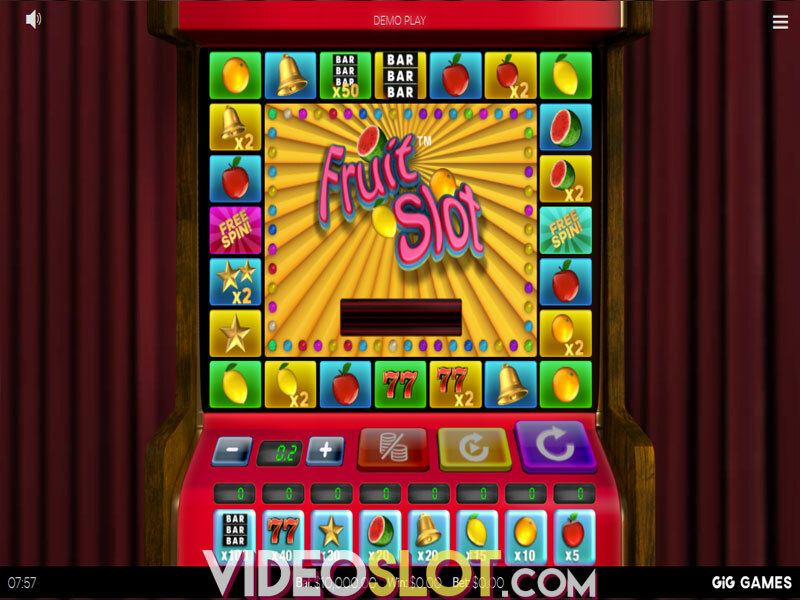 Thanks to this slot game offering such a large base game jackpot payout and a generous payout percentage too we think it is going to be a fun and potentially high paying slot for you to play. Where to Play Aladdins Legacy?